the surrounding areas such as Churches and over historic places. They show a good historic characteristic to buildings as they are a lot larger and show that the door is well secure. Instead of leavers inside which are used today for traditional mortice locks they use wards instead which act a bit different to todays lock. 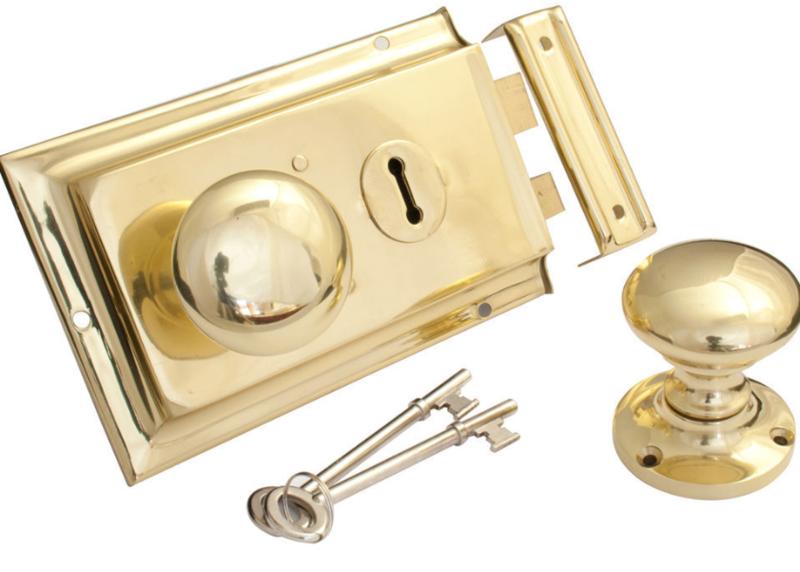 Old locks should be regularly maintained by a knowledgeable locksmith who undergo old lock work. The Keys are of much larger size but are still available to get keys made up by specialist key duplication locksmiths. The keys over many years of use wear away when this happens a copy of the key is unavailable as it no longer works in the lock. The lock now requires an experienced locksmith to come and make a key to work for the lock which can be very expensive. There are newer, old locks than ones fitted on old building which do break down and on most occasions it is quicker and more cost effective to have the lock changed than it being repaired and maintained. When a newer Mortice lock is requiered the locksmith in Cardiff may have to chissel a bit of your door in certain places to make it fit as some makes and models have been discontinued and no longer are available but James Cardiff Locksmith will do there very best to get the new lock as close in dimensions to the previous one.